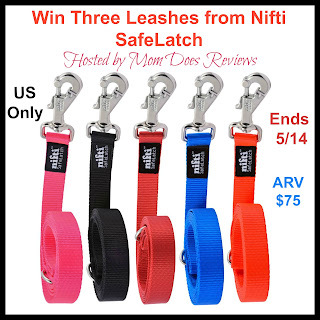 Win 3 Nifti SafeLatch Leashes of your color choice. These leashes were created because there was a need in the market for them. Since the creators of the leashes were breeders and had lots of exposure to the bolt latches they saw the need for something better. This occurred when one of their beloved dogs escaped from his leash when a faulty bolt latch broke. 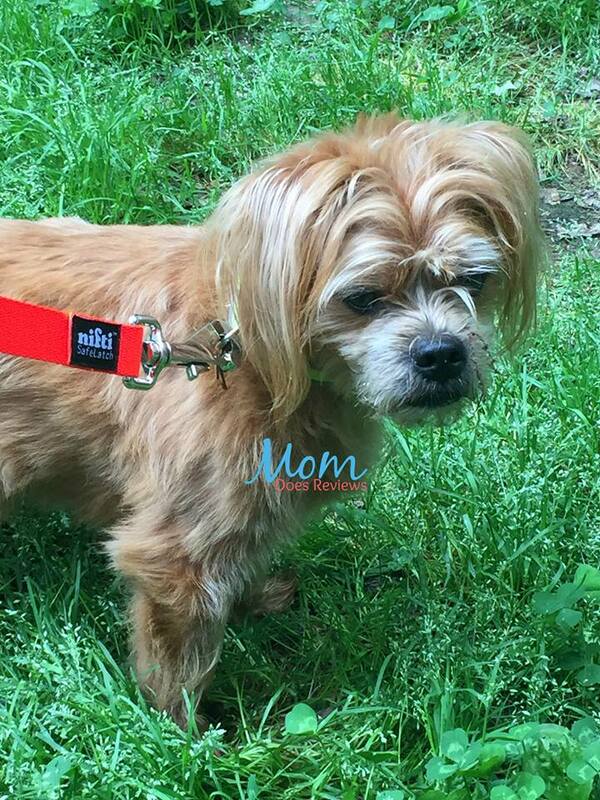 Therefore his owners decided they needed a leash that would be quality, robust, and that would connect quickly and easily. Next they created a rough sketch, which is now a real safety leash that provides life-saving benefits. In addition to the safety features this bolt snap automatically connects to the metal D ring making leashing easy and fun. Magnetically connects bolt to metal D-ring. Locks in place for pet safety. Safe and easy to use thumb shape level. Safe with up to a pull force of 660 lbs. Magnet secures latch to D-ring. Convenient, fun, and easy to use. Nifti SafeLatch leashes come in Neon Pink, Black, Red, Royal Blue, and Neon Orange. They are easy to use and a good length at 6 feet long. There is a metal D ring at the handle for convenience in holding doggy bags or your keys. 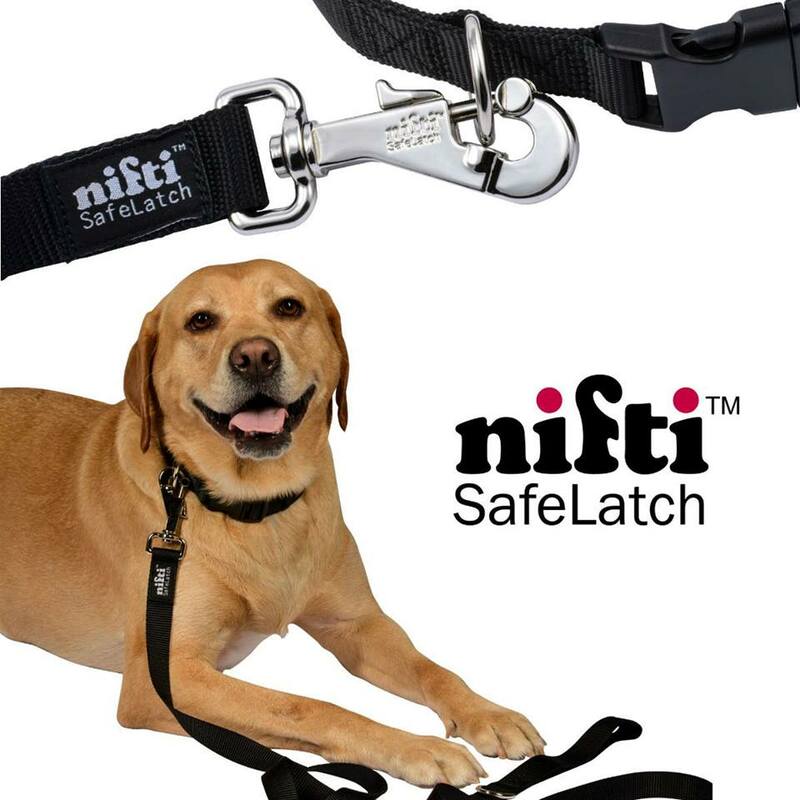 Learn more about Nifti SafeLatch from Misty's full review. 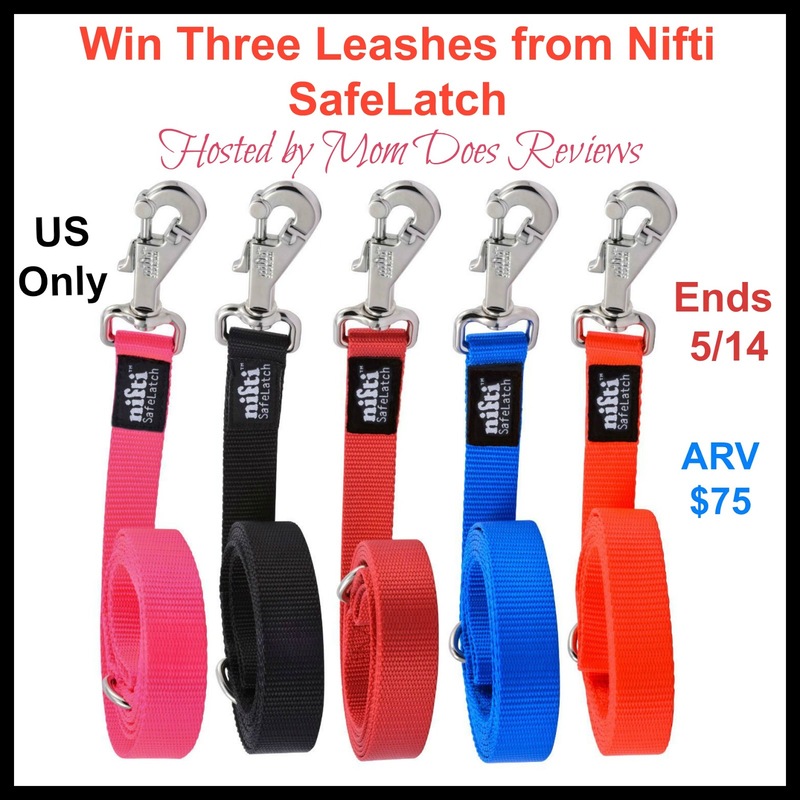 Win three Nifti SafeLatch leashes in your choice of colors. Well unfortunately the other day I was looking for Lord Bentley Carter's leash. No where to be found. Had to improvise as he was due his rabies vaccine. We made due with Survival Cord. Not good at all. 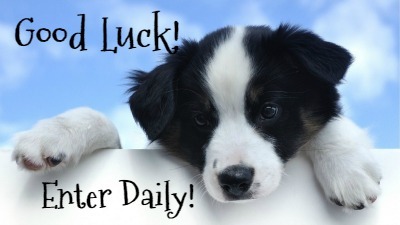 We have retractable leases for our 3 dogs right now. We're looking for the regular kind of leases now. Misty---We bought our last leash at Petsmart. Our dogs aren't very big so the leash clasp is good but probably wouldn't hold up very well for a huge dog. We are due for new leashes for our two furries. My current leash is probably not that trustworthy because I tend to buy inexpensive ones. I have big dogs so I could use some really durable ones. My last leash broke in half after playing in the water hose! After that event I went to Hollywood Feed and picked up another one but i dont trust the clasp so I've been using it with another cheaper one! Not very well! My fur baby has gotten off a couple of times. It's pretty scary. This is a great giveaway. Thank you so much. I have 3 dogs and have broken one of them already. It's kind of old, so I really could use a better one. My current leash clasp has a scissor-like closing. After thinking about it, I don't think it's that trustworthy! With two bigger sized dog with lots of pull, I would do anything to keep them safe. It only takes 1 time for the unthinkable to happen. They love to get into puddle's and need products that will hold up.